and genesis of graphicanthology makes these sweet cards and prints + she's wow! pretty and nice too. 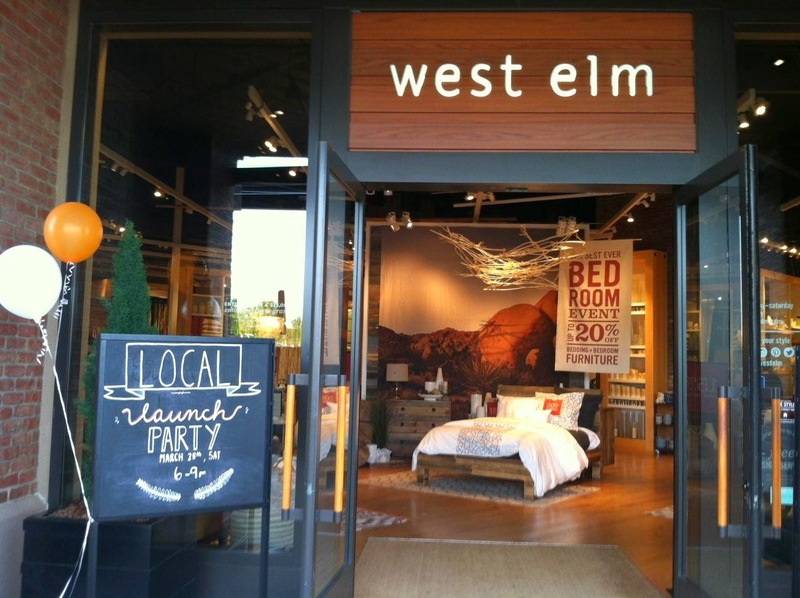 if you're anywhere near sacramento, be sure to stop in nearby roseville and visit west elm, it's well worth the drive and say hello to jenny jun (lead home stylist)!!! 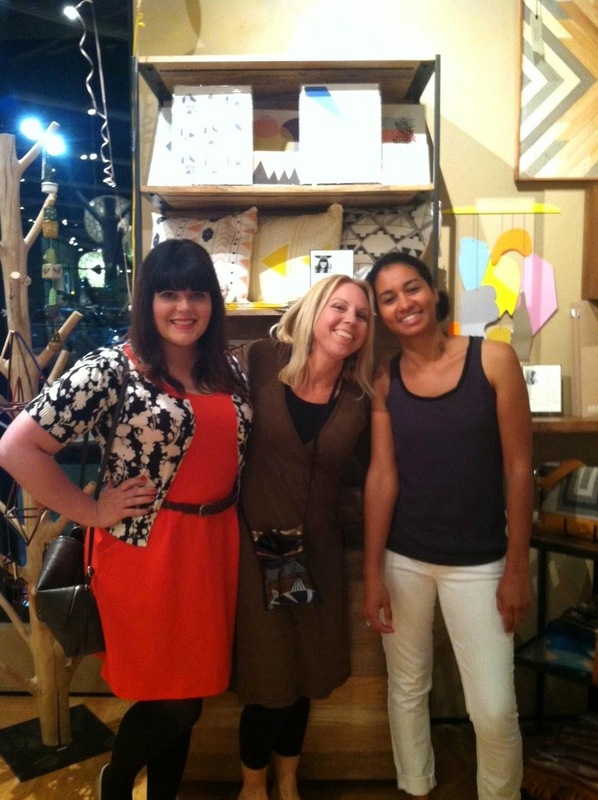 great photo of you and a fun if quick getaway road trip love ya! thanks nancy, it was fun to get away! !